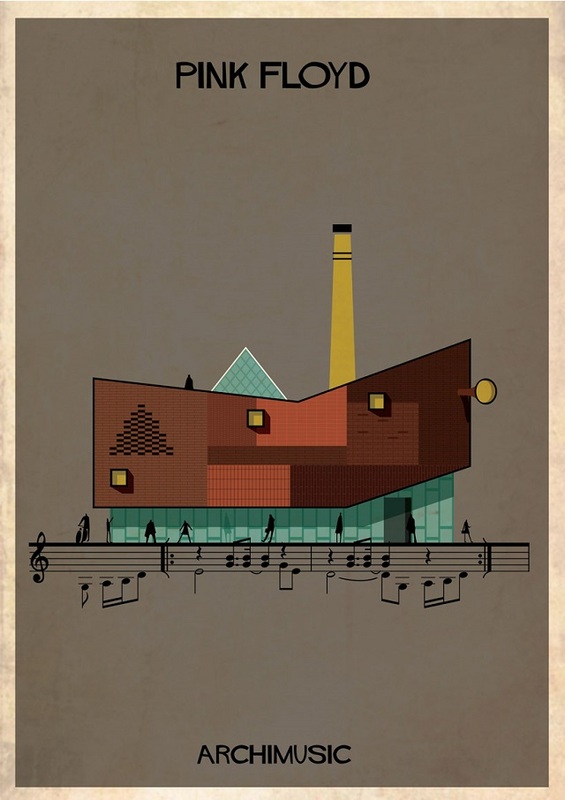 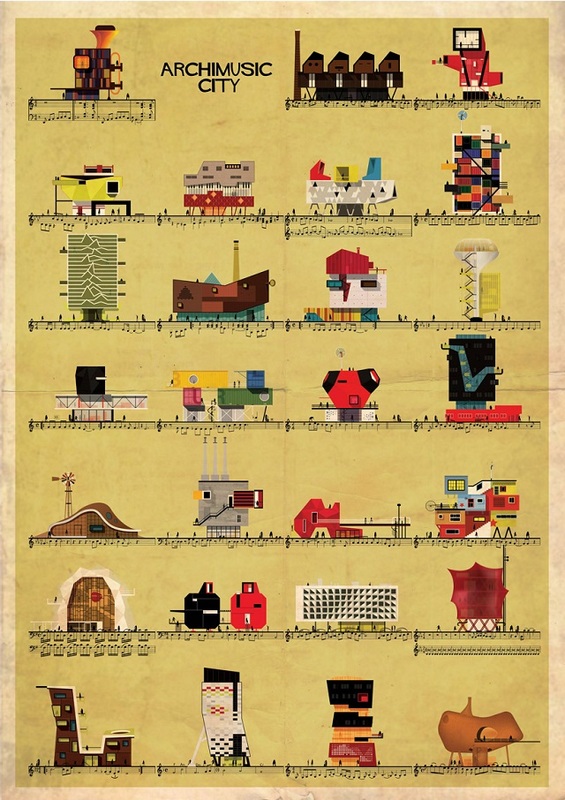 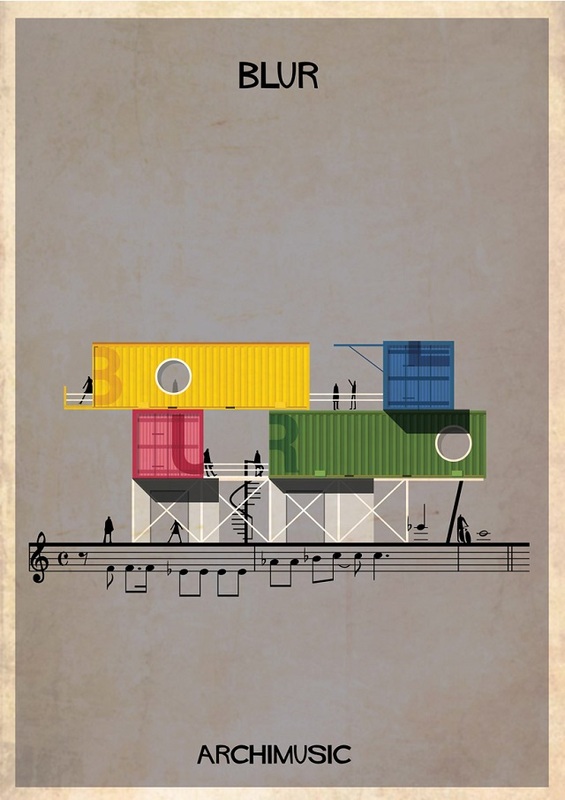 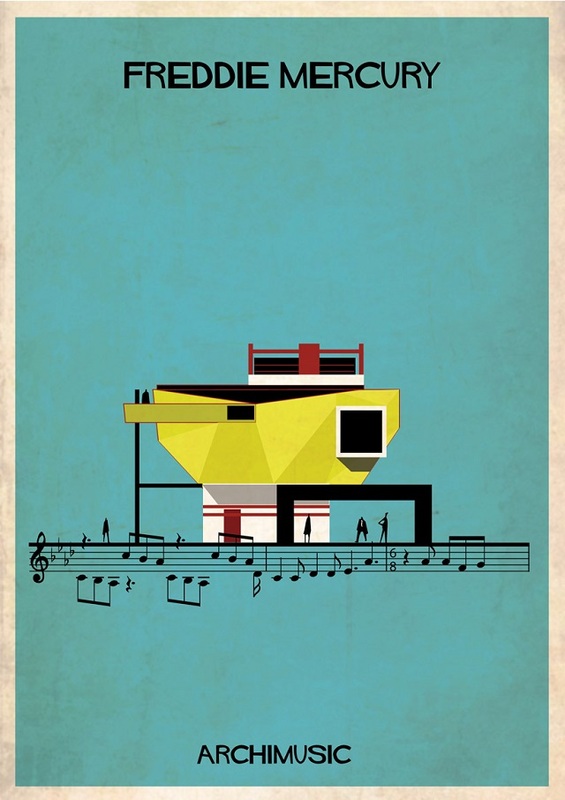 A few months ago we should you Archist: Art works transformed into Buildings from Federico Babina. 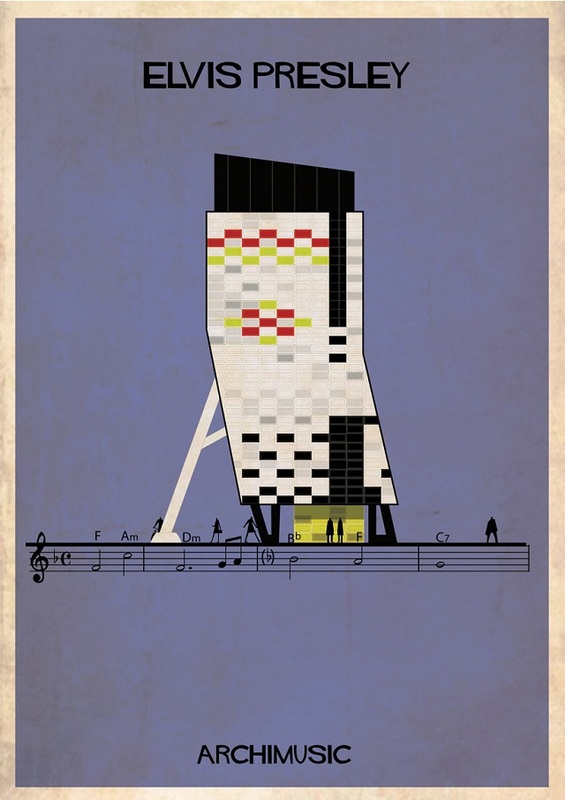 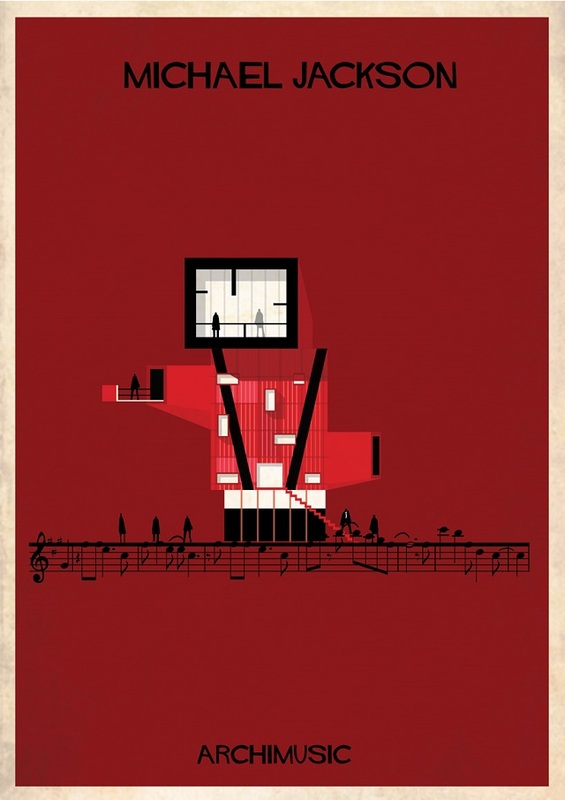 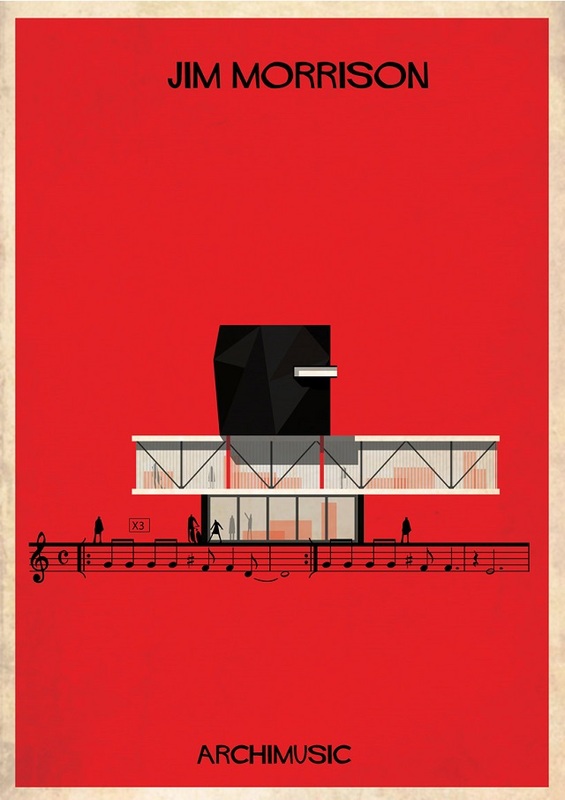 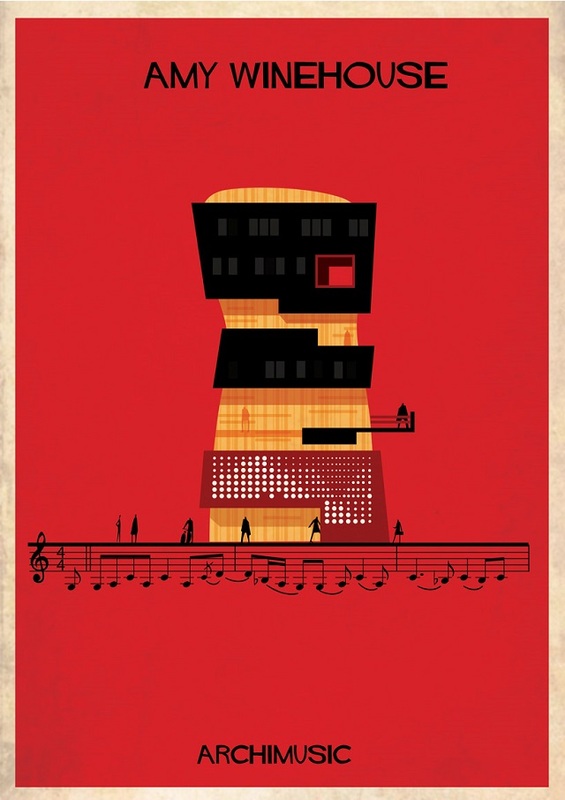 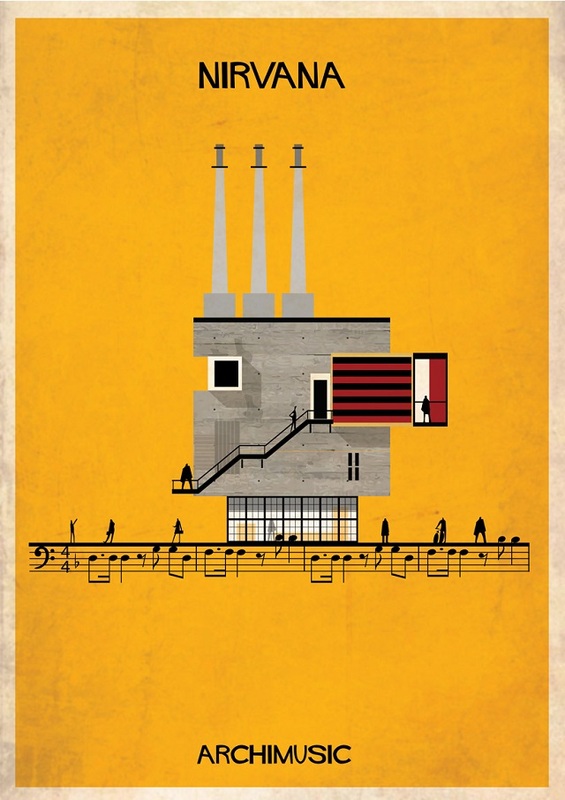 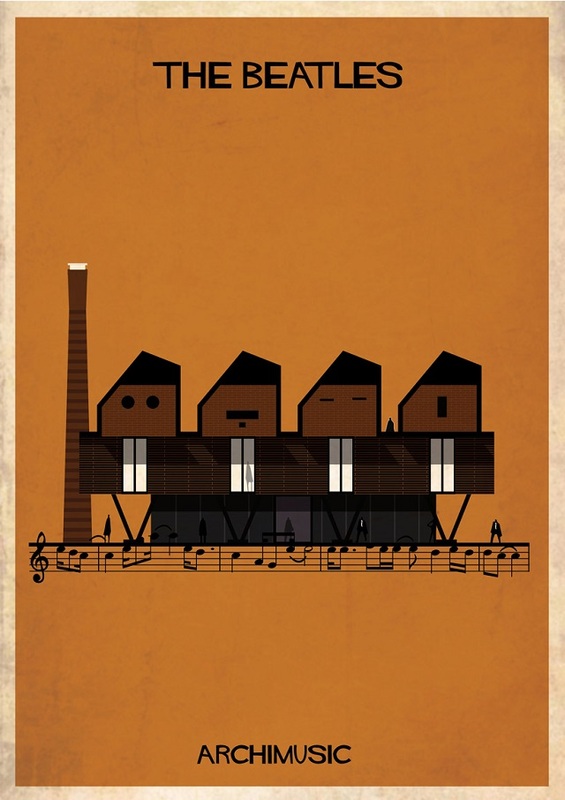 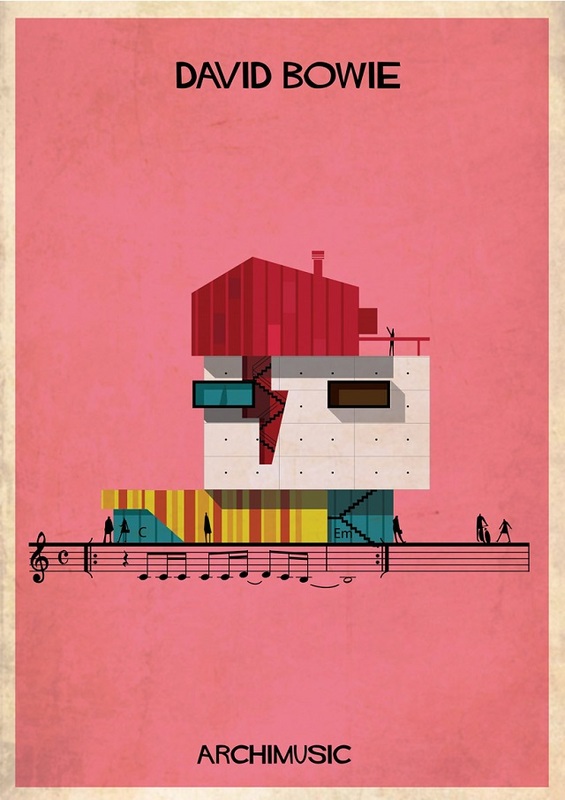 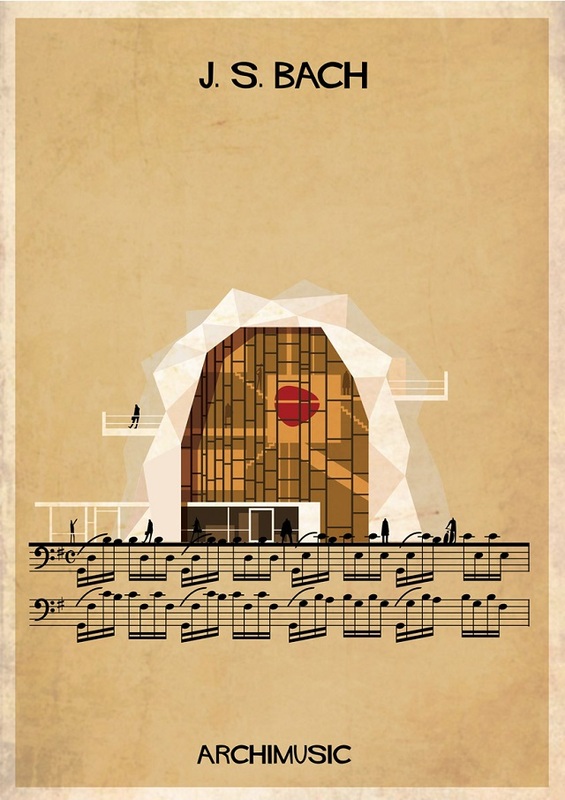 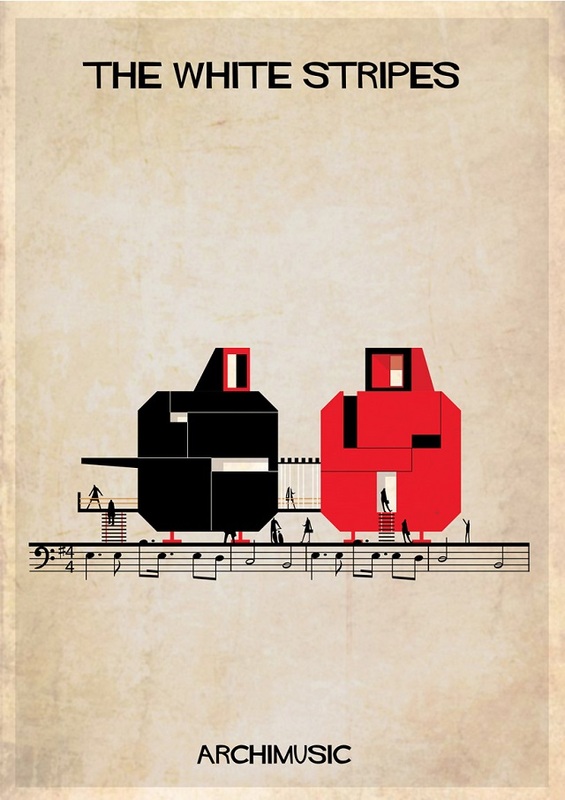 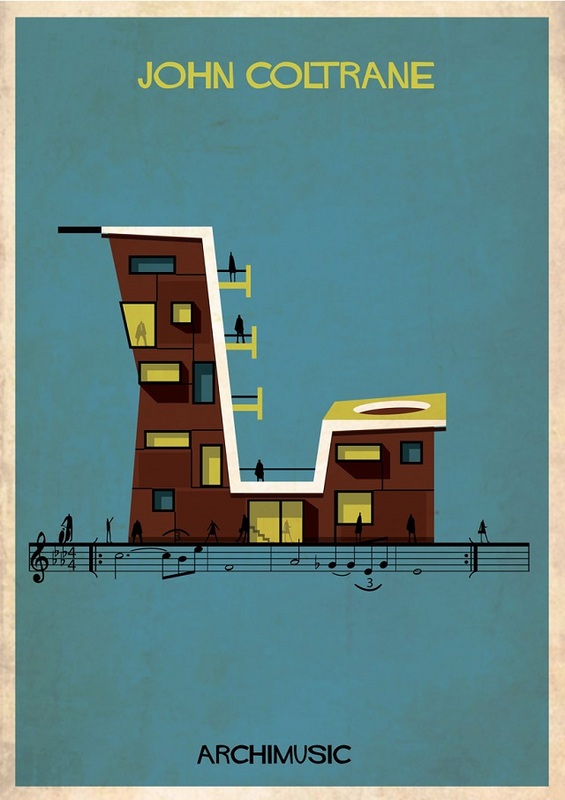 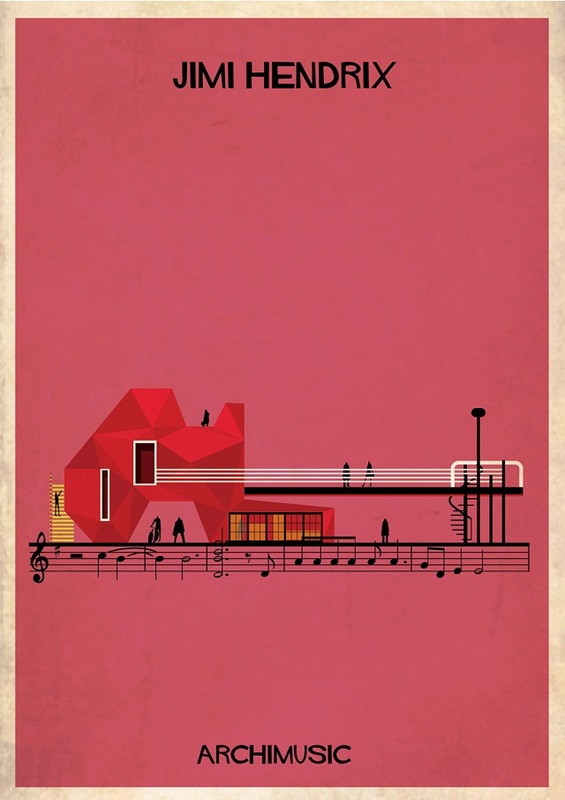 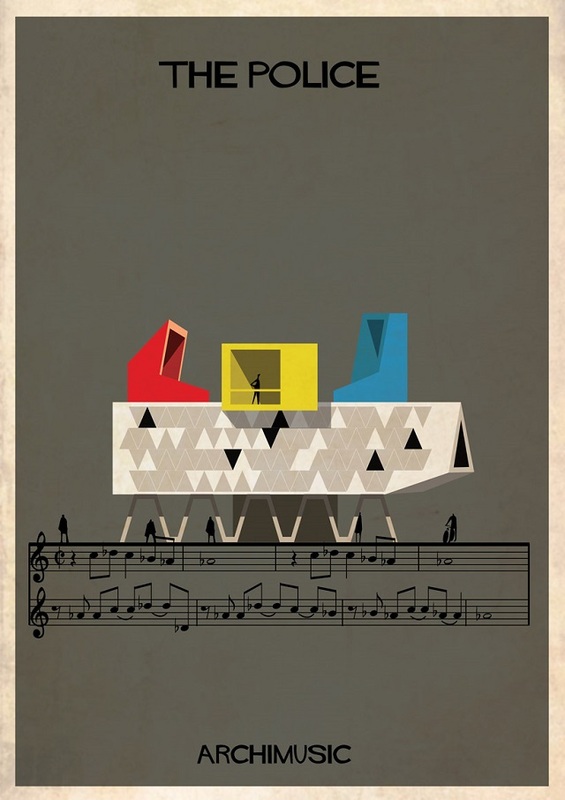 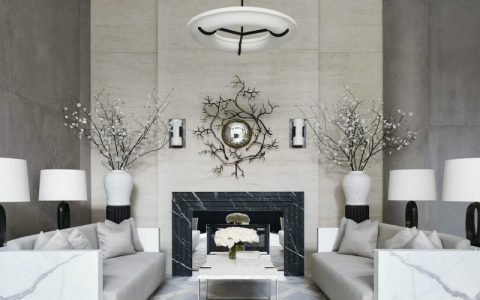 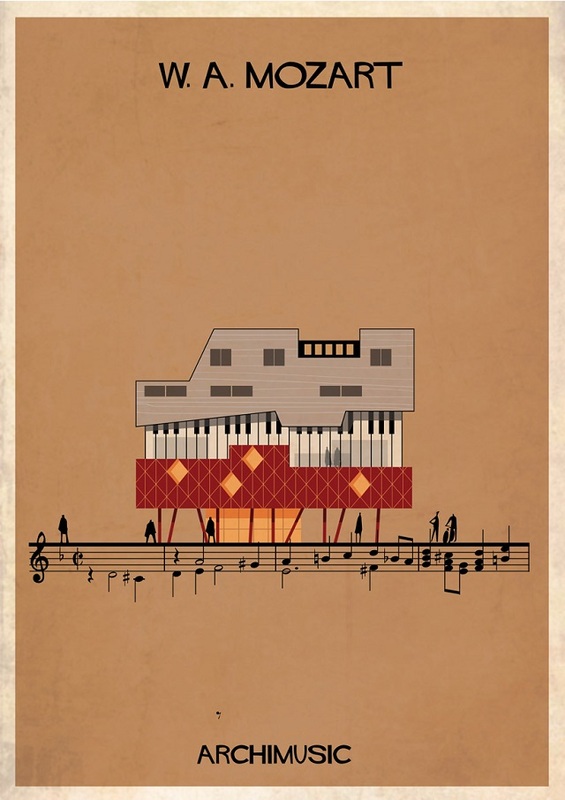 Now, he has taken his illustrations further with Archimusic, where songs become buildings. 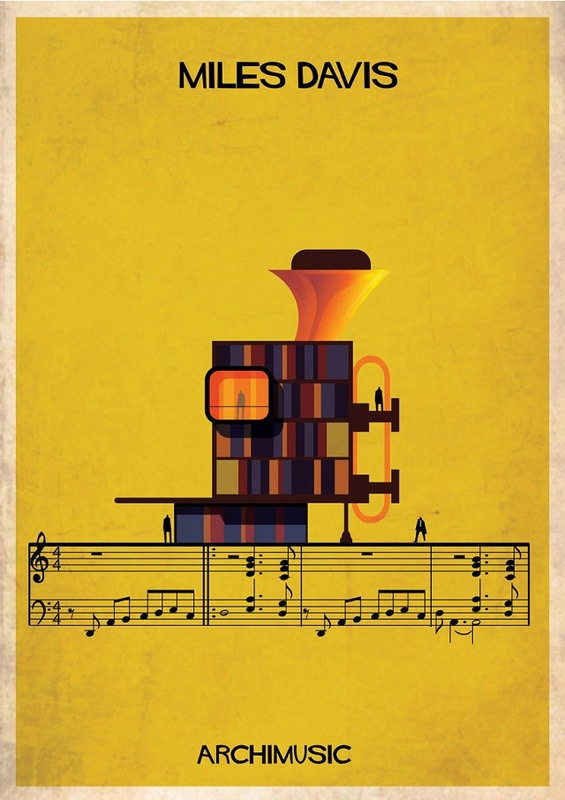 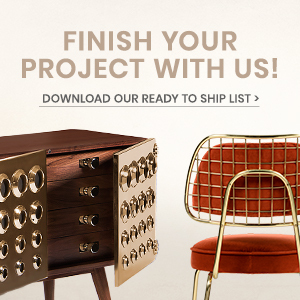 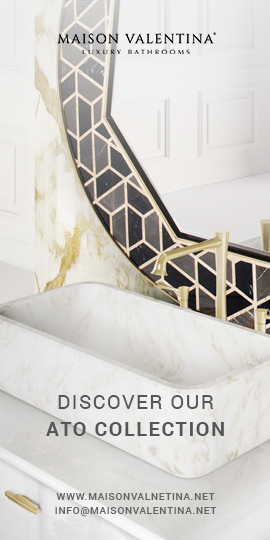 The series represents 27 songs, from Miles Davis to Michael Jackson to Amy Winehouse. 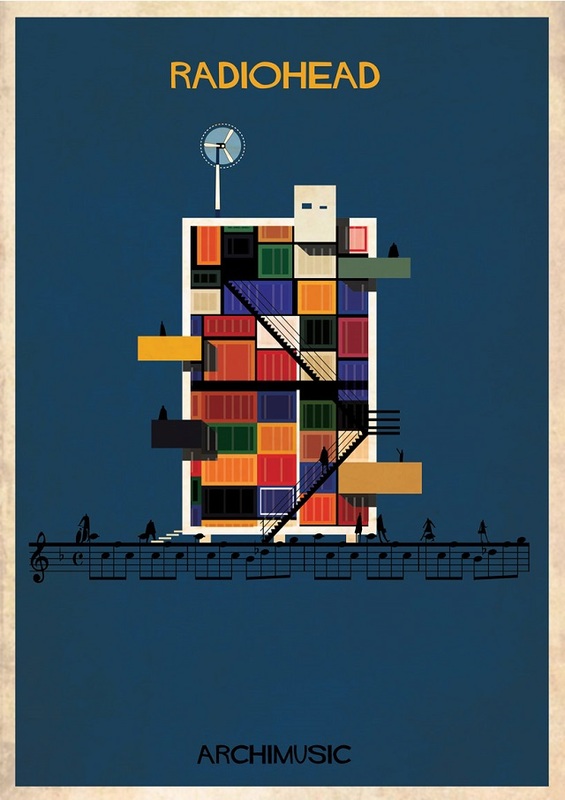 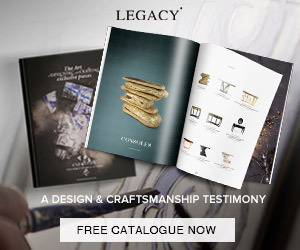 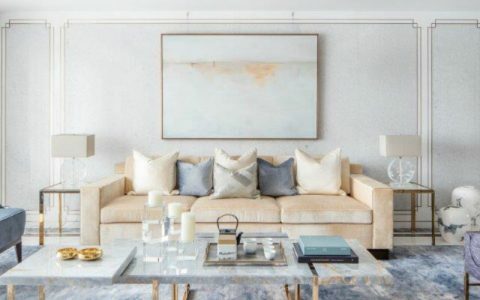 It combines the music and lyrics of each song with the artwork featured on the original single and album covers, creating a series of fantasy designs that feature stacked shipping containers, towering chimneys and sculptural staircases.